The main aim of this research is to reduce the energy demand of tall office buildings through architectural design. 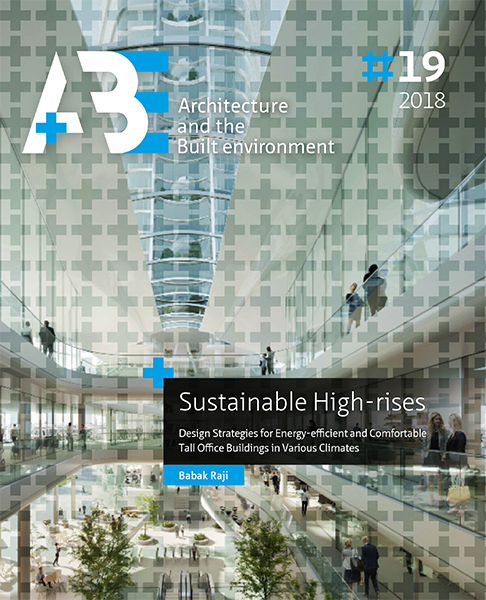 To achieve high levels of energy-saving, however, it is important to acquire a good understanding of how architectural design strategies can influence the total energy use (and different energy end-uses) individually and as a group. Energy simulations, if well-validated, can help us to correctly apply design strategies to achieve considerable energy-savings. RAJI, Babak. Introduction. A+BE | Architecture and the Built Environment, [S.l. ], n. 19, p. 27 - 44, dec. 2018. ISSN 2214-7233. Available at: <https://journals.open.tudelft.nl/index.php/abe/article/view/3534>. Date accessed: 26 apr. 2019. doi: https://doi.org/10.7480/abe.2018.19.3534.